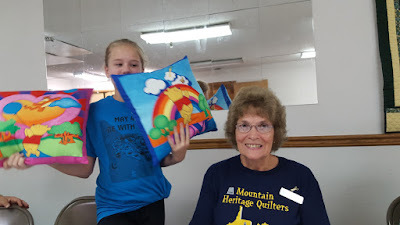 Louise G. -- Elm Creek AWESOMENESS!!!! 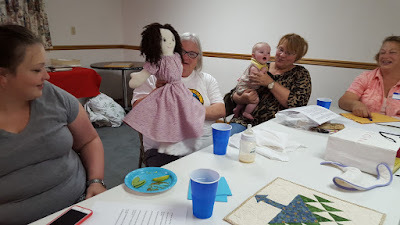 Carol F. and Leah-- Winnie the Pooh! 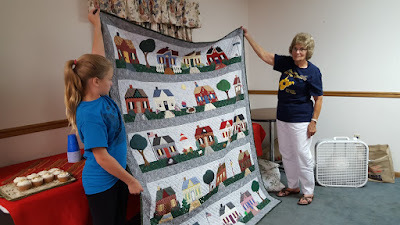 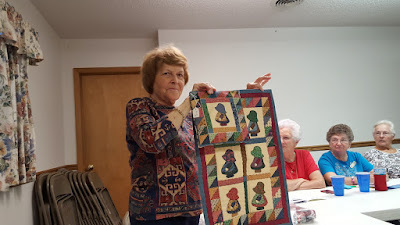 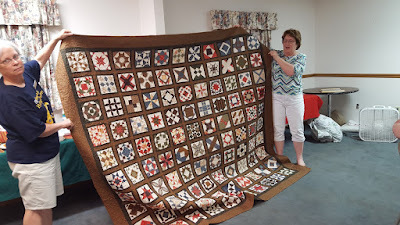 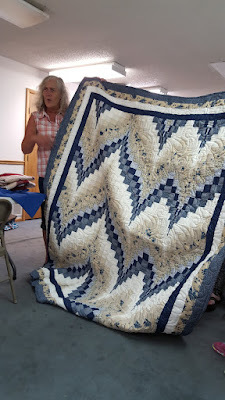 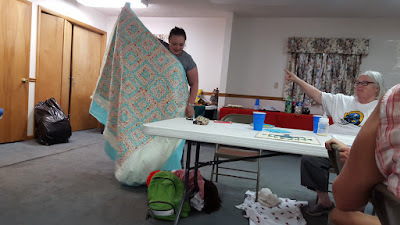 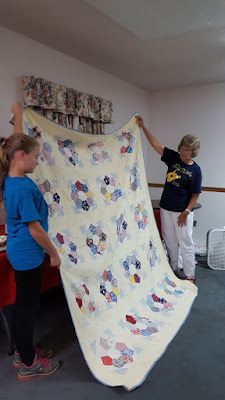 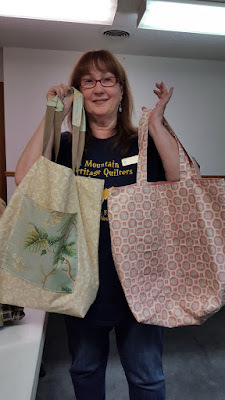 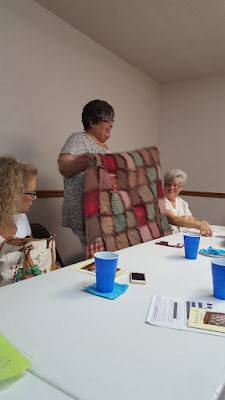 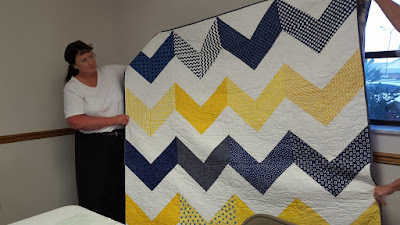 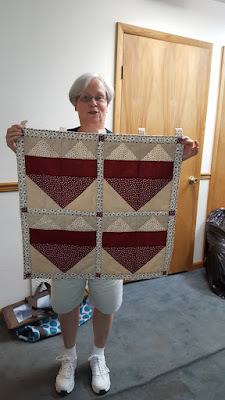 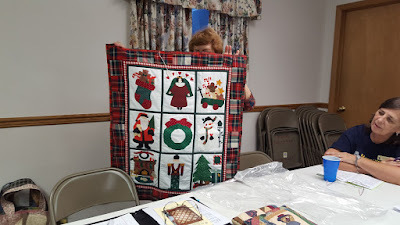 Janice T. -- Bargello awesomeness! 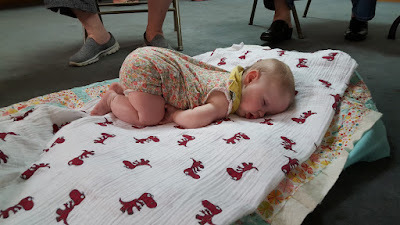 Leah (Connie P.'s daughter) -- awesome sharing! 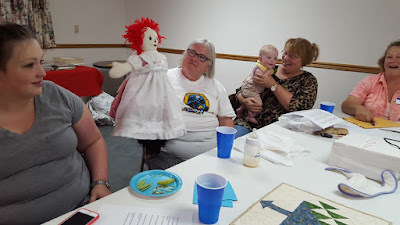 Carol F. and Leah (grandaughter) -- Timeless Treasure!